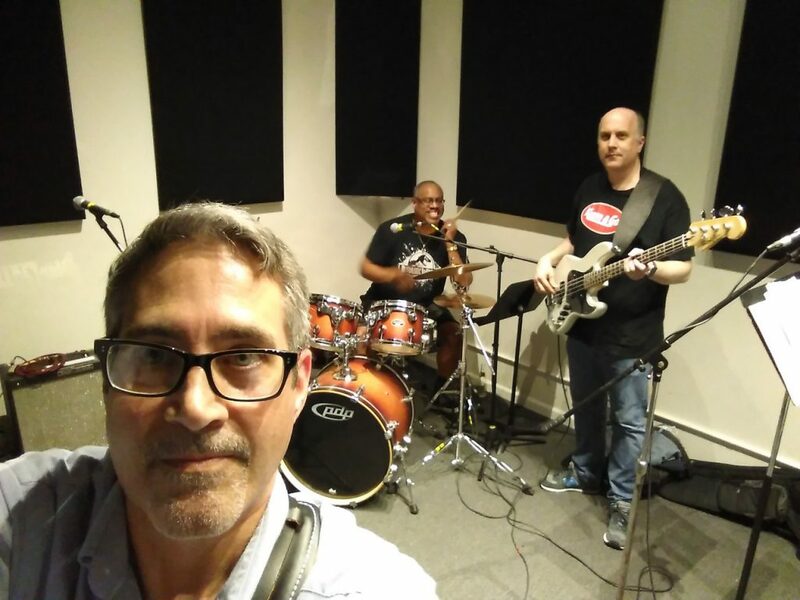 My band (The Jerrys) performed “I Even Love You More Than Elizabeth Hurley” on WZRD Chicago 88.3 FM on April 21. Check it out! The Jerrys will play live in the studio at WZRD Chicago 88.3 FM tonight (April 21, 2016) at 10 PM. 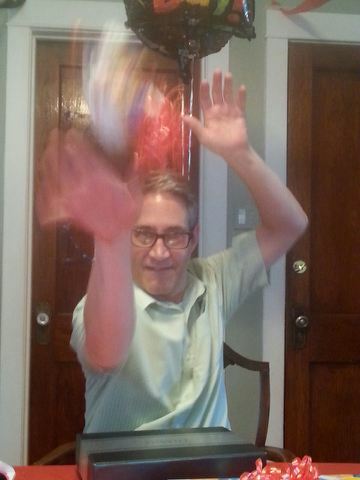 Joining me will be Robert Porche’ (drums and vocals) and Jim Losby (bass guitar and vocals). If you live on the north side of Chicago, tune in to WZRD Chicago 88.3 FM on your radio dial. Listen to the live stream. Use the Tune In app, available at iTunes and Google Play. In addition to original music, we’ve got a couple of surprises in store, so kick back and enjoy the show. 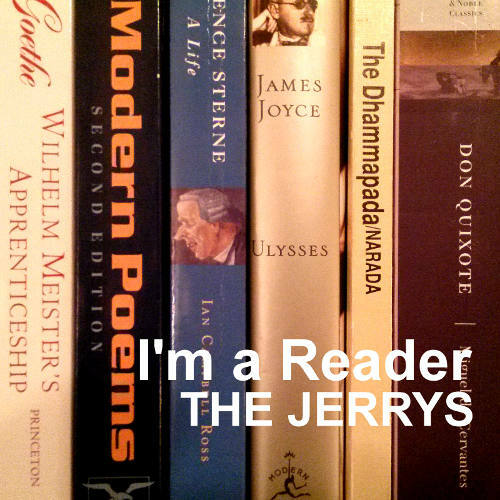 My band, The Jerrys, will play live in the studio at WZRD Chicago 88.3 FM on Thursday, April 21, at 10 PM. Joining me that evening will be Robert Porche (drums and vocals) and Jim Losby (bass guitar and vocals). In addition to original music by The Jerrys, we’ve got a surprise or two in store, so grab your favorite cold beverage, kick back, and enjoy the show! Every Thursday night at 10 pm, WZRD Chicago 88.3 FM welcomes a new live band to the station to play a set. 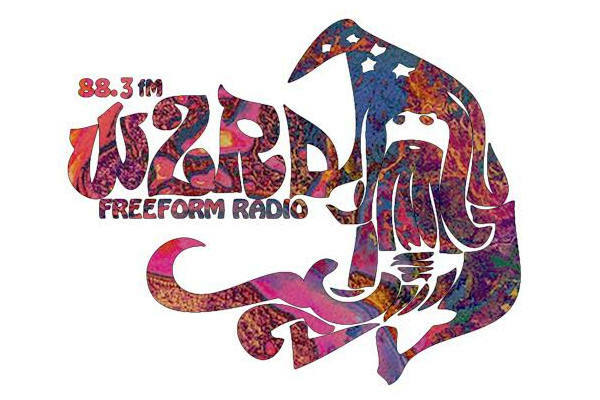 In true freeform fashion, you never know who you’ll hear on the Wizard. Tune in on Thursday nights for live music! 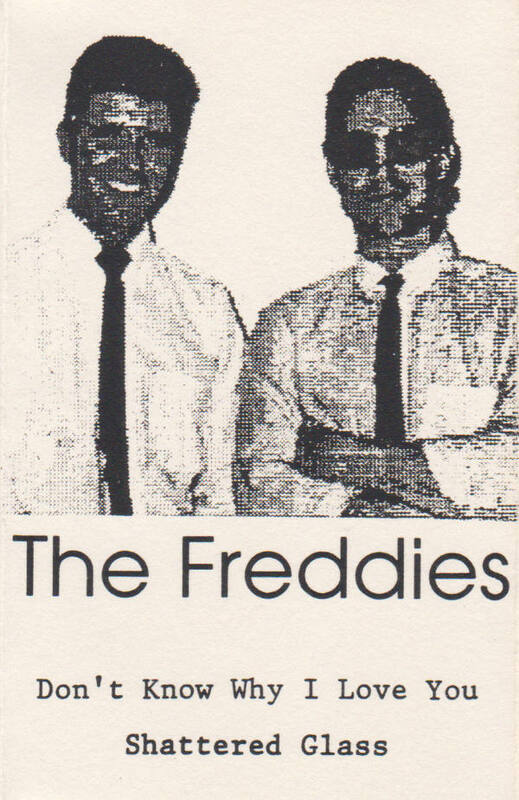 I used to be one of The Freddies. That’s Tom Clishem on the left, and I’m on the right. Playing “Why Do I Cry” by The Remains on acoustic guitar. The Remains opened for The Beatles at Shea Stadium. Listen to my cover of “Nowhere Man” by The Beatles. I had a fun birthday over the weekend.